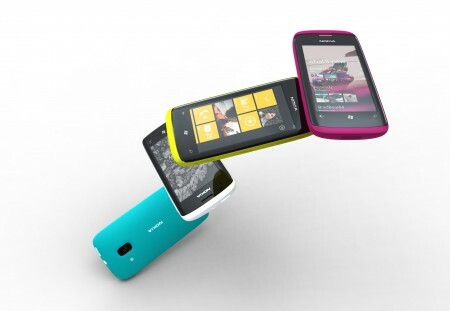 According to Vice President, Nokia Europe, Victor Saeijs, Nokia’s Windows Phone will launch in 6 European countries. Where’s USA? Where is Finland? Possibly the two countries you’d expect to be there by default, Finland being Nokia’s home and USA being the prime target of Windows Phone. The wait might not make so much difference if Nokia are again LATE and push this to the very end of Q4 so ‘EARLY’ Q1 2012 would not be that far. Cheers Rojan for the tip! « Video: Really great search app -Universal Search- from Nokia Beta Labs.